Walt Disney said "If you believe in a thing, believe in it all the way, implicitly and unquestionably." TLSN will publish links to any organization created by a former Longhorn student athlete, former support staff personnel, or former Coach who incorporates in their charity a compassionate component. If you have a site that meets the above qualifiers and you want your site listed in the "Giving Back" section, email Billydale1@gmail.com for consideration by the Board of Directors of TLSN. In the book Winning by Gary Brackett he says “you know how people bring flowers to a funeral? Well, what do the dead get out of those? I want to give people flowers-metaphorical ones- while I am still here.” Many Longhorns are planting those metaphorical flowers now to assist those who need help. Many of their stories follow. The NFL Alumni is a charitable organization composed primarily of former professional football players guided in their volunteer efforts by the motto: Caring for Kids. The NFL Alumni's secondary objective is to help its own by offering support to former pros experiencing financial or medical hardship. For more than 20 years, the NFL Alumni has worked to advance its mission of Caring for Kids by engaging in hands-on community service and working to raise money for youth-oriented charitable causes. Contact us to see how you can help as you do not need to be a former player to become a member of the chapter. Craven's living legacy is the tens of thousands of athletes who are healthier, better prepared, as they compete on fields and courts across the country. Craven is responsible for the modern strength and conditioning program at The University of Texas, and he had a profound impact on the development of other collegiate, professional, and high school training programs. A link to the great work of Sam and Emmanuel Acho in Giving Back is in the Austin American link below. Brothers Sam and Emmanuel Acho left their mark at Texas . Since leaving the 40 Acres, the Acho brothers have continued to leave a mark wherever they go. They visited Nigeria, where their parents Sonny and Christie Acho were born and where the family built a medical clinic as part of its Living Hope Ministries charity. Emmanuel and Sam spent two weeks at the clinic, which provides free care to families in need. The younger of the two brothers has been out of the league since 2015. He graduated from Texas this spring with a master’s in sports psychology and has delved into the media world as an analyst with the Longhorn Network and Fox 7 Austin. He has also been spreading awareness about the dangers of head injuries in football. Tina Bonci was instrumental in maintaining and promoting the health of female student athletes. She entered the Longhorn Hall of Honor in 2013. 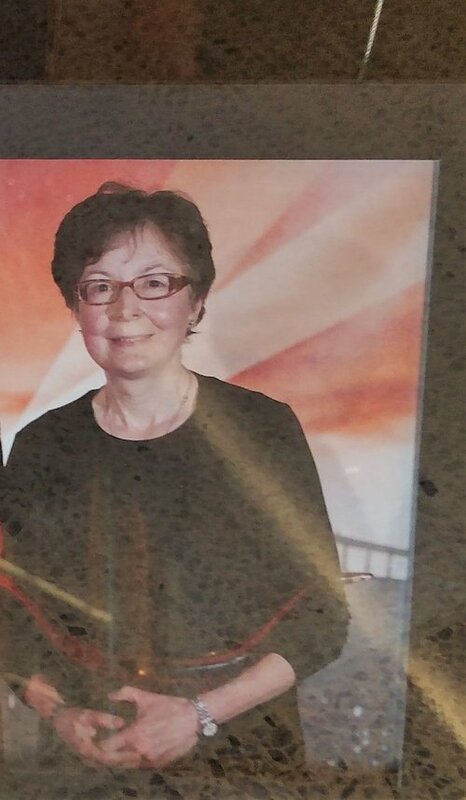 She is an inductee in the Southwest Athletic Trainers' Association Hall of Fame, and in 2009 she was recognized as the Most Distinguished Athletic Trainer. Donate information is listed below. 12-14-2017 I promised to keep you updated on the implementation of the Moving Families Initiative®. We just received legal approval to move forward with it in November, 2017. The attached short PowerPoint provides you a general overview of the plan. It's a scholarship process to cover children’s participation fees for participating in an extracurricular activity of their choice when they move or relocate to a new school, neighborhood or community. We just released a free mobile app to assist in accessing our Moving Families Initiative® Community Outreach services. Might you be able to share the following with the Network? Moving Families Initiative®, an international plan focusing on serving, protecting and meeting the needs of parents moving or relocating with children ages 19 and under, recently announced the release of a brand-new mobile app. The app was created to help simplify the relocation process for consumers involved in Moving Families Initiative® and allow them to access Moving Families Initiative® resources and certified real estate professionals right from their mobile phone. The goal of the Moving Families Initiative® is to assist parents moving or relocating by making the move less stressful for the entire family, with a specific focus on assisting kids with the physical and emotional challenges of changing neighborhoods, schools and friends. This app allows consumers to more easily connect to the Moving Families Initiative Connectivity Platform™ www.movingfamiliesinitiative.com when the need to move arises. The Moving Families Initiative’s overall aim is to provide families access to high quality education, extracurricular activities, affordable housing and economic opportunities when they move or relocate. The Initiative’s services are offered to parents, their extended family members, and the teachers, coaches and school counselors who work with the parent’s children at no cost as part of the Moving Families Initiative® Community Outreach. The app is available in both iPhone and Android formats. Parents, their extended family members, and the teachers, coaches and school counselors who work with children can download the app by searching “Moving Families Initiative” in App Store and Google Play Store. As always, I greatly appreciate all that you do for us! "OUR Number One Priority - YOU Achieving Your Goals"
This transmission may contain information that is privileged, confidential and/or exempt from disclosure under applicable law. If you are not the intended recipient, you are hereby notified that any disclosure, copying, distribution, or use of the information contained herein (including any reliance thereon) is STRICTLY PROHIBITED. If you received this transmission in error, please immediately contact the sender and destroy the material in its entirety, whether in electronic or hard copy format. Thank you! Moving is difficult for anyone, especially for children. Annually more than 10 million children, ages 19 and younger, move or relocate throughout the United States. I began the Moving Families Initiative® journey in 2009. And, it’s a huge job to serve and protect the more than 10 million children who move or relocate annually throughout the country. On October 5th, 2016, I announced the next phase in our Moving Families Initiative® journey (see attachment). This announcement provides us a platform that will enable us to move toward achieving one of our primary goals. Although it’s a big job, within five years, it’s our aim with the Initiative to serve and provide protection to ALL of the more than 10 million children, ages 19 and younger, who move or relocate annually throughout the United States, at no cost to their parents. Donation information to the Cole Pittman foundation is in the link below denoted in a red font. The University of Texas has established a scholarship in the name of Cole Pittman. The first $25,000 contribution was made by UT Men's and Women's Athletics. 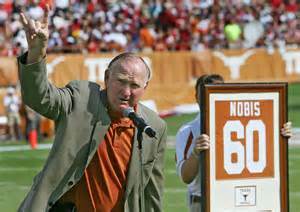 Friends are asked to direct contributions to the Longhorn Foundation, P.O. Box 7399, Austin, TX 78713. Please make contributions payable to The University of Texas. Link to Cole Pittman charity is below. Link to the Tommy Nobis charity is below denoted in red font. In order to know the Tommy Nobis who transcends time, you need to know his heart. He will probably always be remembered first for his football legacy, but his Legacy from the heart is in many ways more important. Tommy Nobis Is The Founder Of The Tommy Nobis Center. As such, he has Been Honored With The Joseph P. Kennedy, Jr Award For His Support of The Georgia Special Olympics, as NFL Man of The Year for his "Work From The Heart", and the 2008 recipient of WXIA-TV Community Service Award for his Outstanding Contribution to the Community. 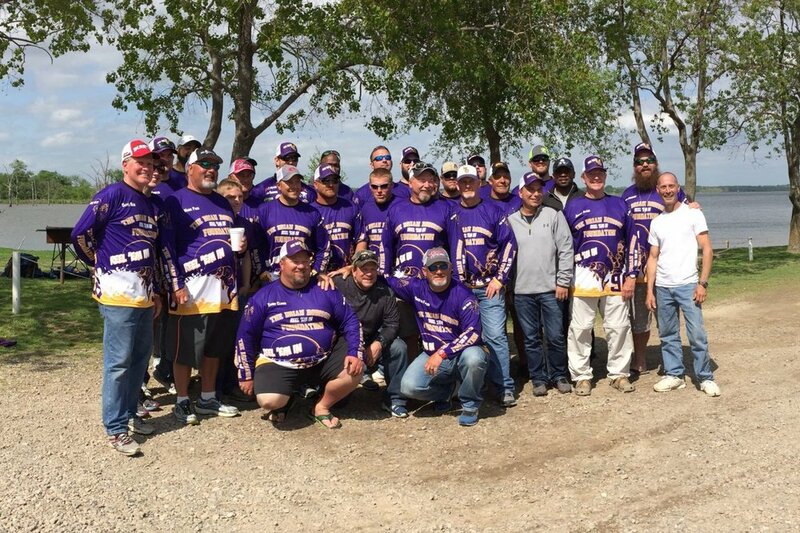 The Brian Robison “Reel ‘Em In” Foundation, founded by Jayme and Brian Robison in 2015, was formed to provide financial, emotional and physical support for those in need. Robison couples his affinity for bass fishing with giving back to the community by hosting an annual bass fishing tournament. Each year, Robison and his wife select a Texas-based non-profit as the beneficiary of their tournament and all proceeds are donated to the selected organization in need. The Foundation is committed to continued research and evaluation to seek out groups identified as struggling and in need of help. 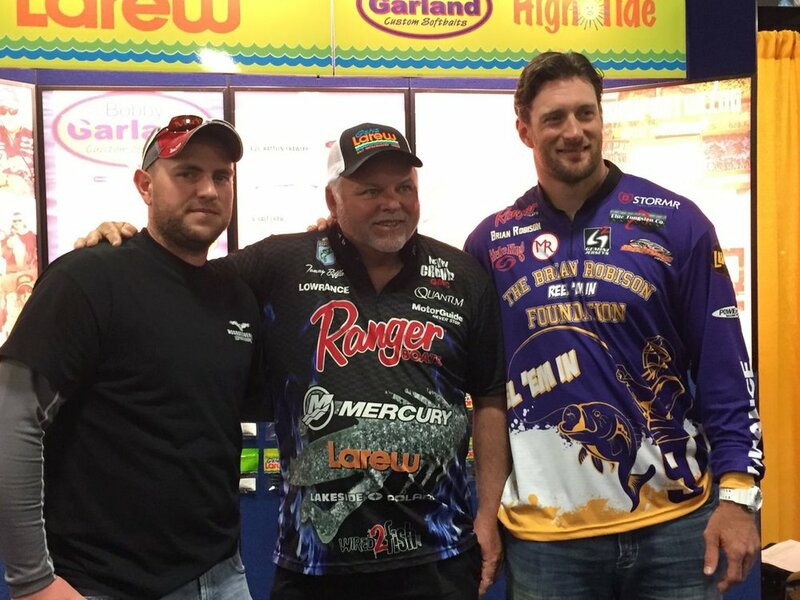 In April 2016, The Brian Robison “Reel ‘Em In” Foundation raised close to $30,000 for K9s4COPs. For more information on how to donate , please visit www.brianrobison96.com. Follow Brian Robison: Facebook, Instagram (@brianrobison96), Twitter (@brian_robison). Visit guidestar.org and type in the search engine “TLSN” to learn more about the Texas Legacy Support Network mission. To make a tax exempt donation to the Texas Legacy Support Network to assist qualifying former Longhorn athletes, trainers, managers, coaches and their immediate families click on the "donate" button below.